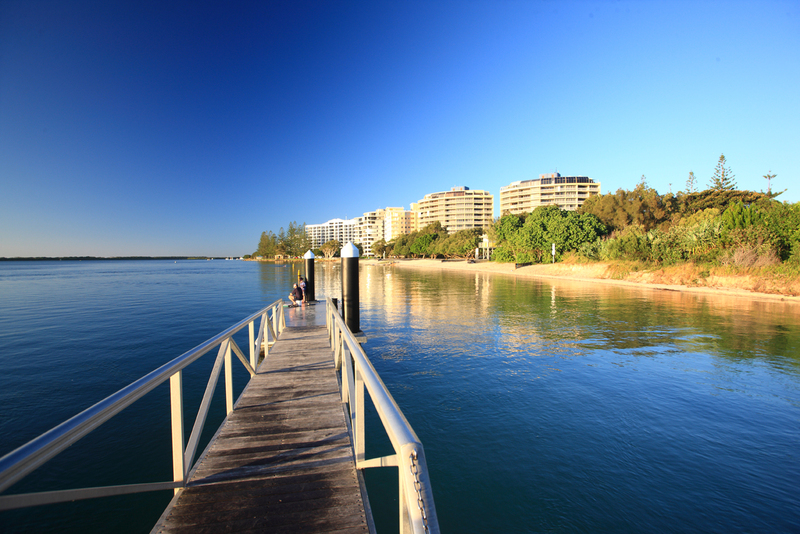 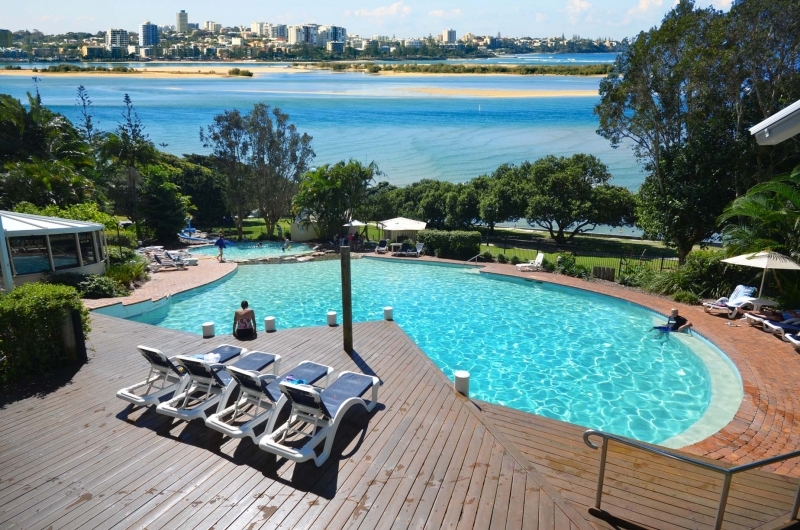 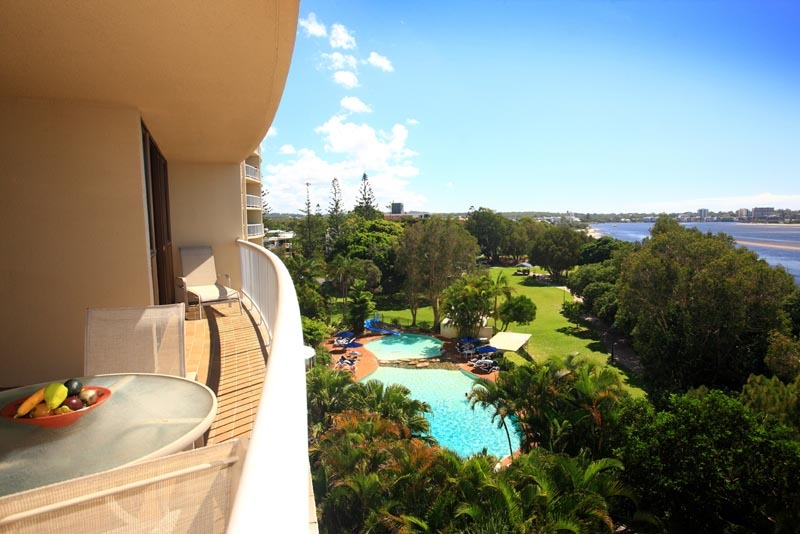 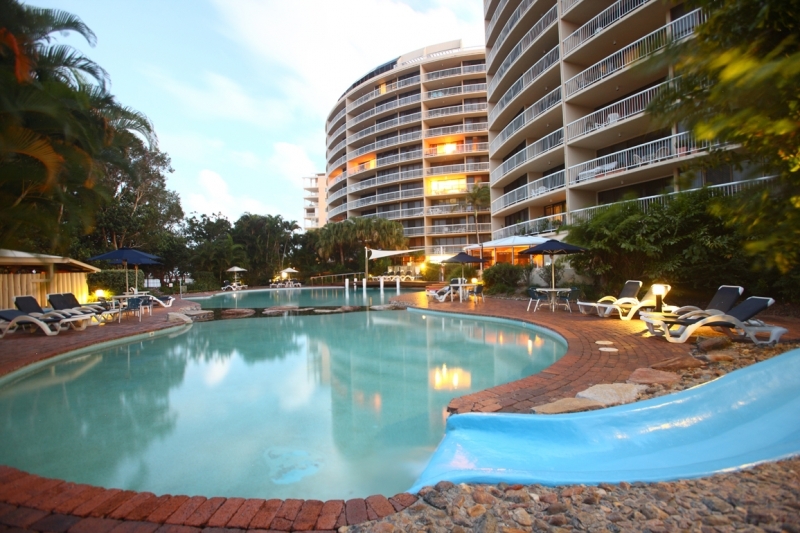 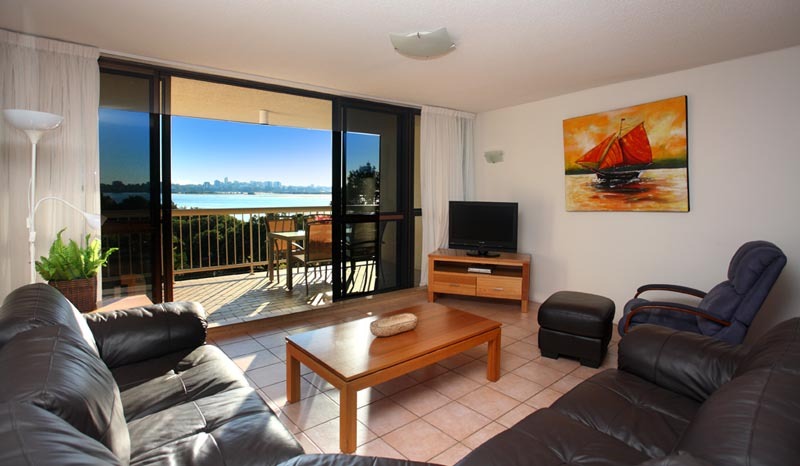 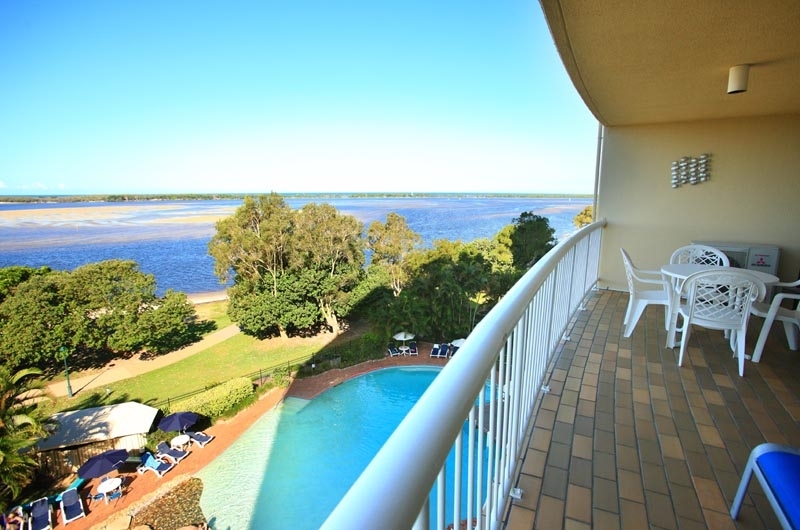 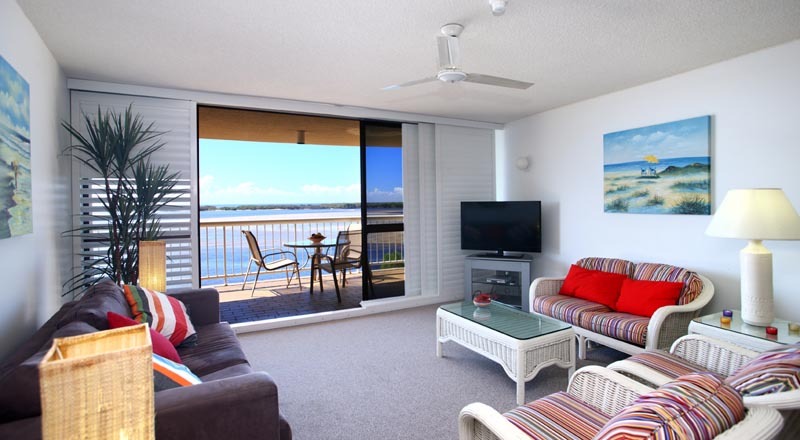 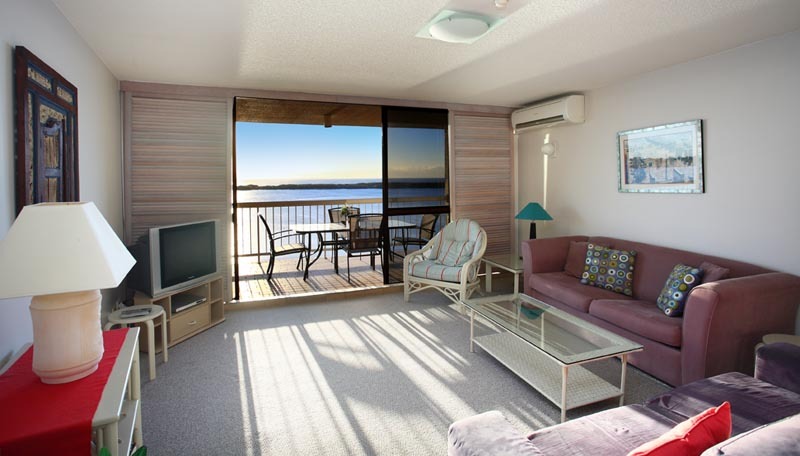 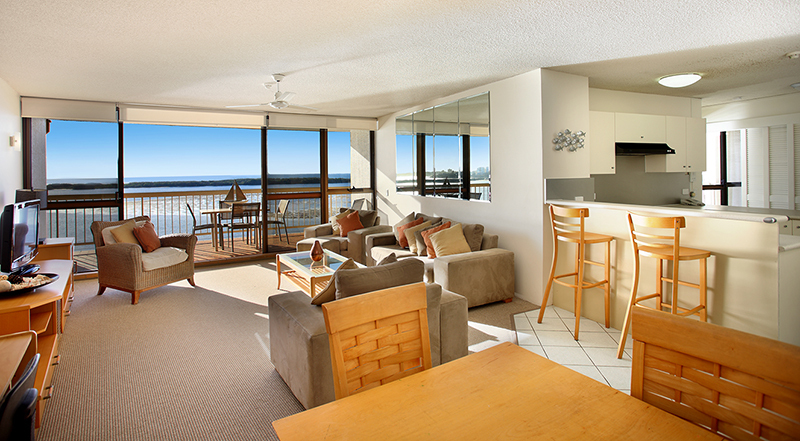 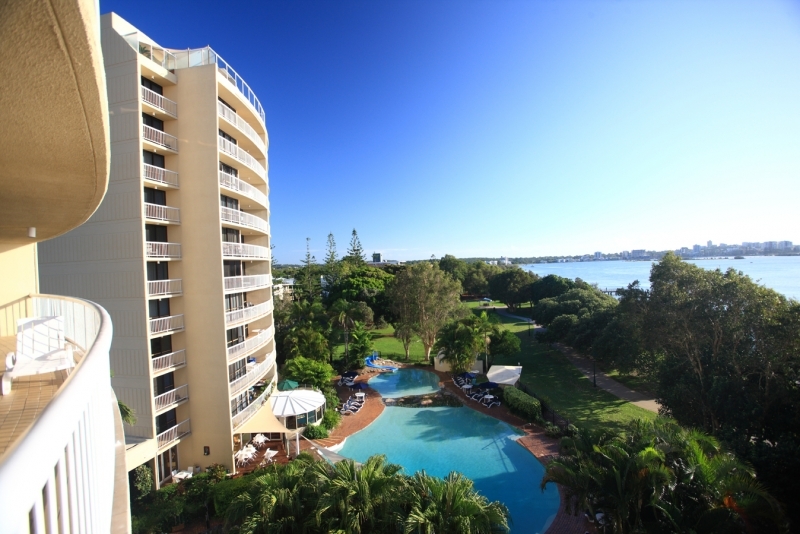 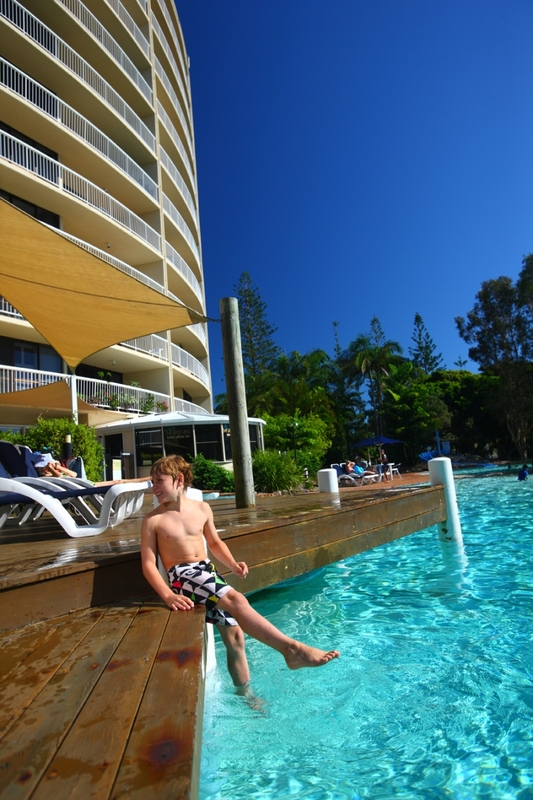 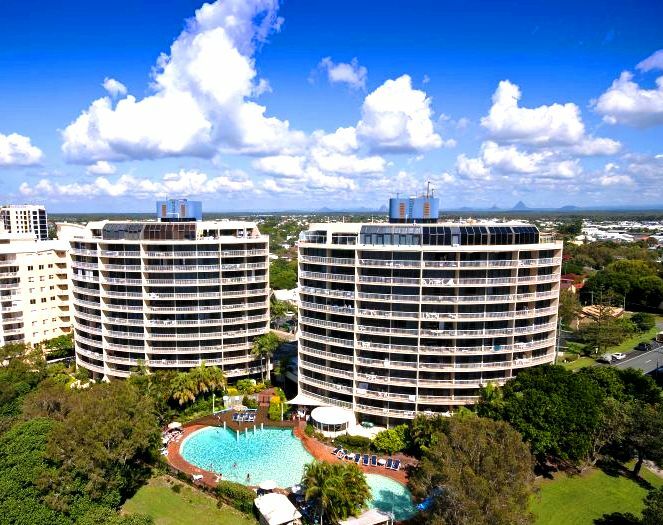 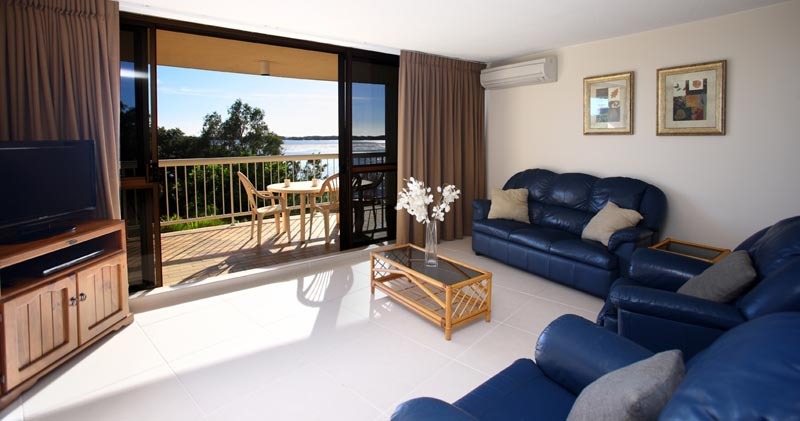 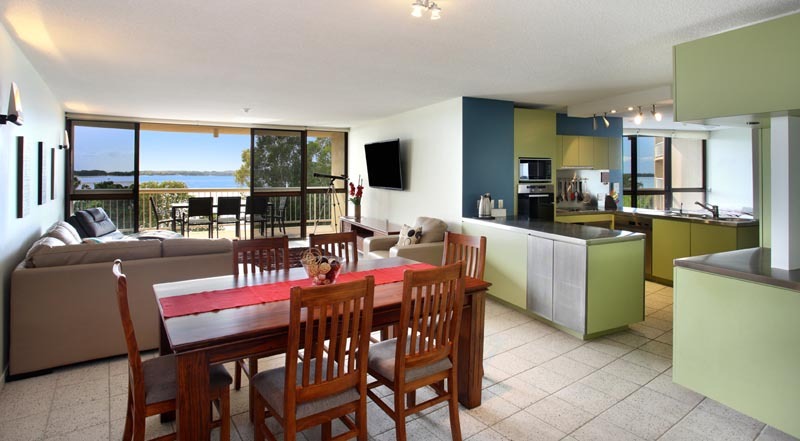 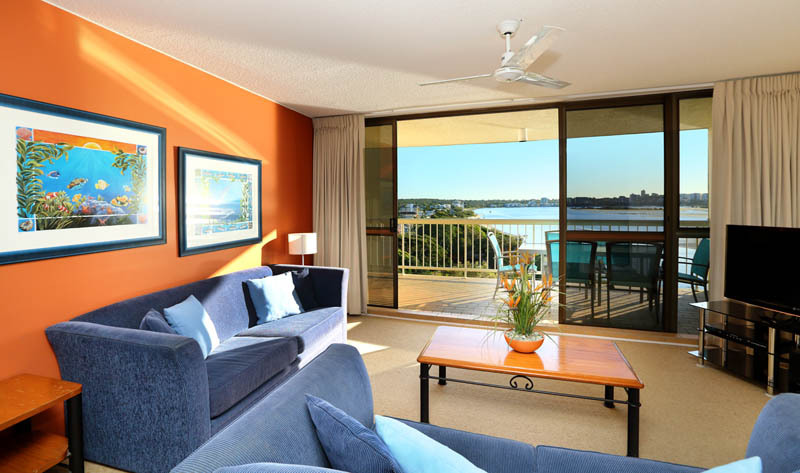 Overlooking the beautiful Pumicestone Passage, Gemini Resort is close to shops and is a popular choice for visitors to the Sunshine Coast. 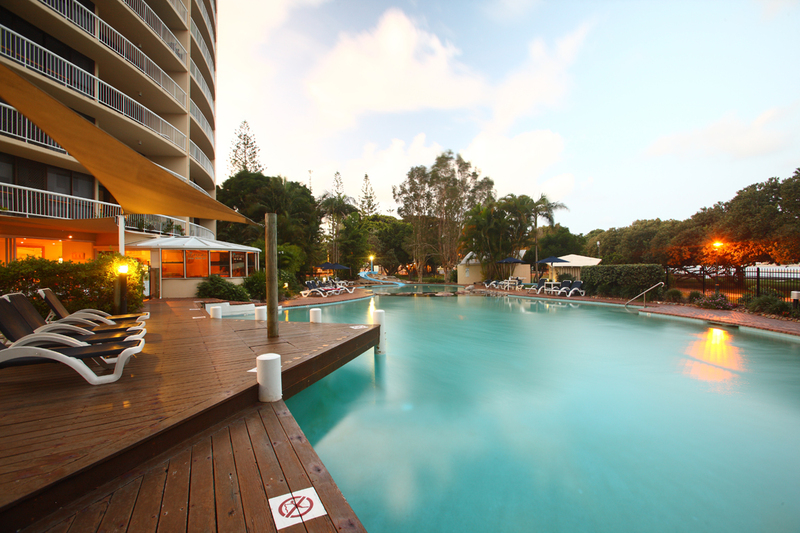 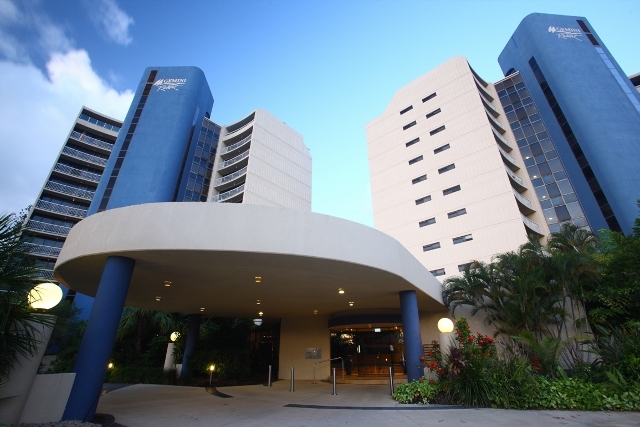 The two large and beautifully landscaped heated swimming pools are surrounded by lounges for your relaxation. 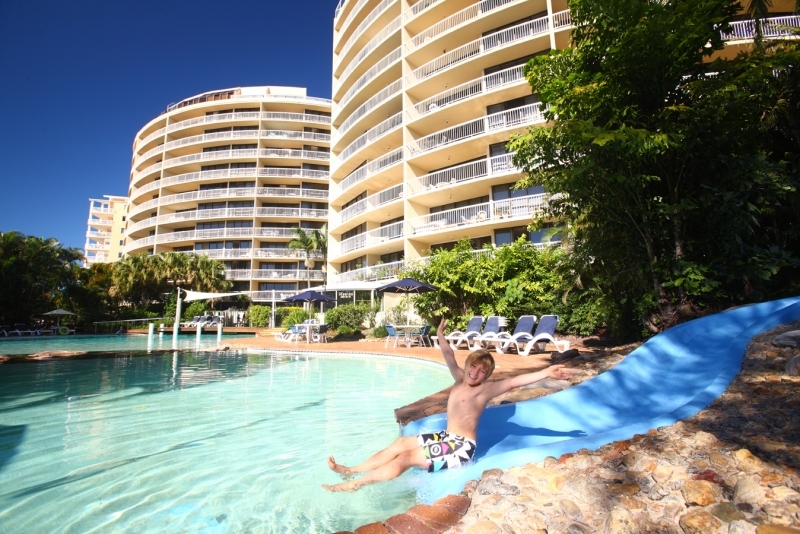 A children's waterslide, indoor and outdoor spa, sauna, games room, barbecue areas and full size tennis court will make your holiday complete and carefree. 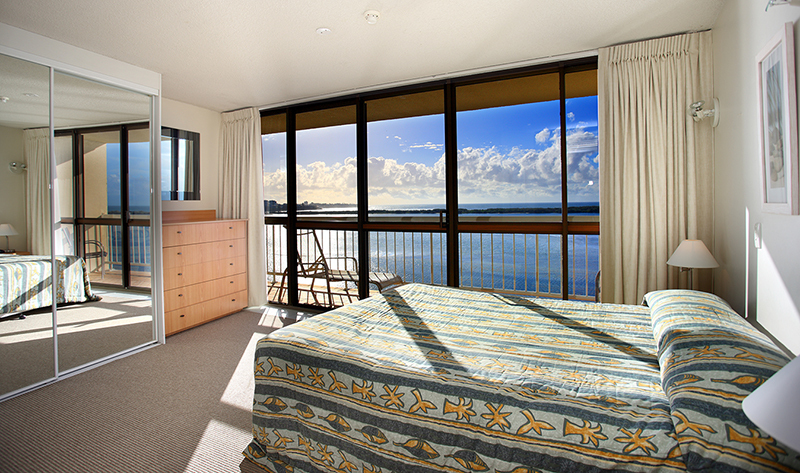 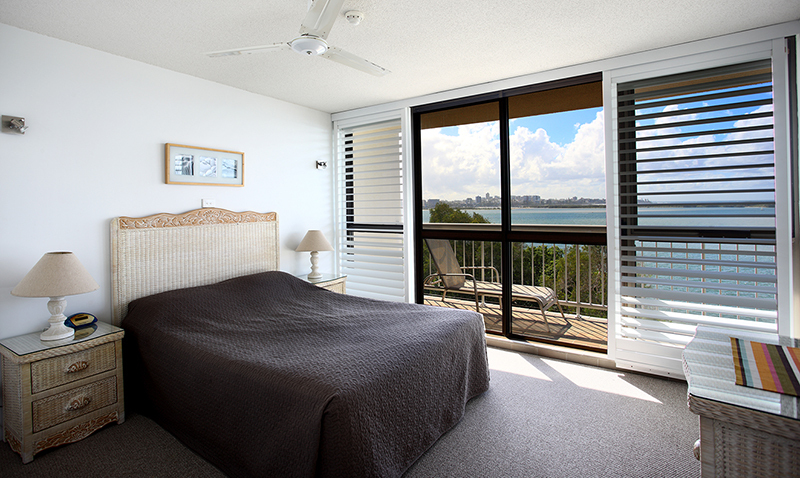 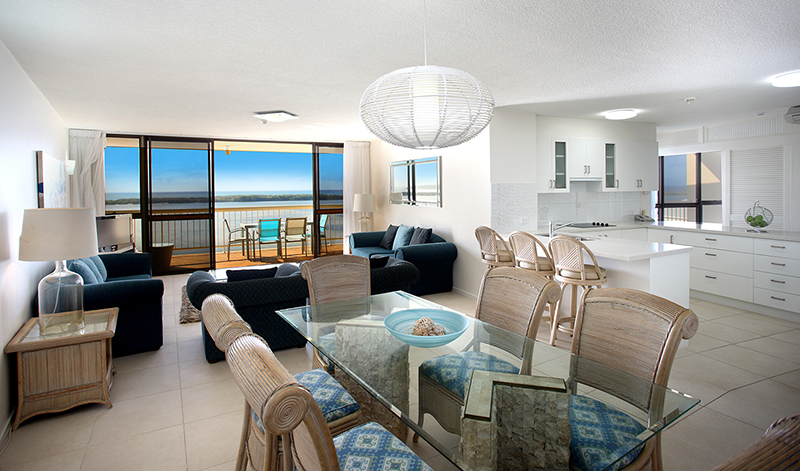 Each spacious one and two bedroom apartment is comfortably furnished with a private balcony offering picturesque views of the ocean. 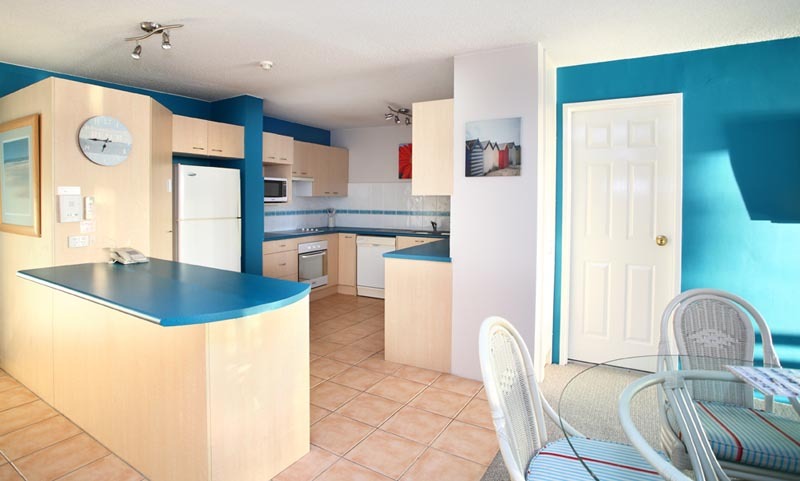 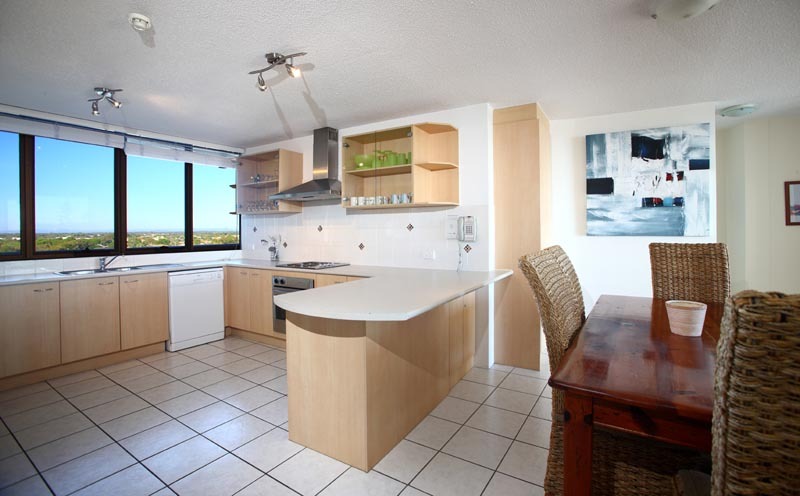 Each unit has a fully equipped kitchen, ensuite, colour television and telephone. 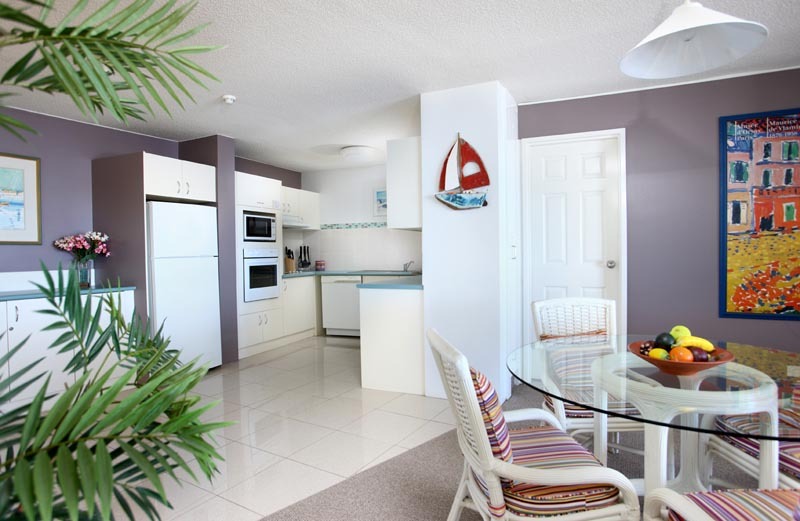 Some two bedroom units have family rooms and ground floor apartments feature private courtyards. 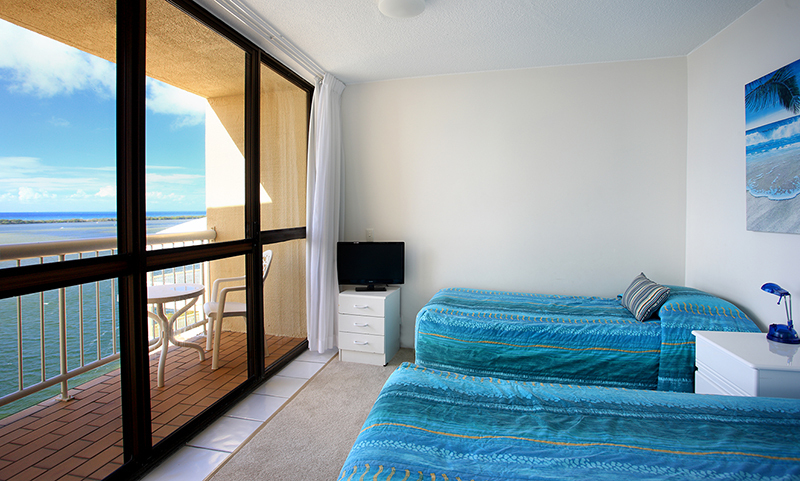 For parents wanting some time to them, in-room babysitting can be arranged.